Native American veterans will have a memorial at the National Mall, on the grounds of the National Museum of the American Indian. The memorial will acknowledge the military sacrifice of Native Americans, who served in the U.S. military at a higher per capita rate than any other ethnic group in the 20th century, the Washington Post reported. 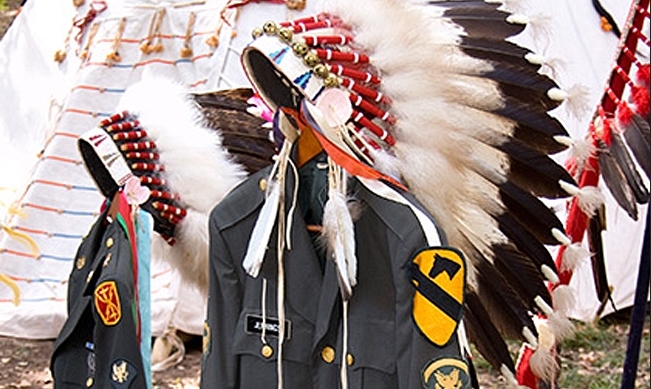 Native Americans have served since the Revolutionary War and currently, according to the Post, over 31,000 are on active duty, in addition to the 140,000 veterans who identify as Native Americans or Alaska Natives. The statue's design aims to include the 567 federally recognized tribes and their spirituality while still maintaining a connection to the military importance of the demographic. Museum staff and members of an advisory committee met with tribal leaders and veterans around the country in search of directives for the monument, according to the Post. "What an intriguing memorial this will ultimately be if it is able to encompass for the casual observer and for Native Americans the oddities of where we stand today as Native Americans in the 21st century," Kevin Brown, chairman of the Mohegan tribe and member of the advisory committee, told The Post. A panel of experts will select a design for the memorial and announce the finalists later in January. 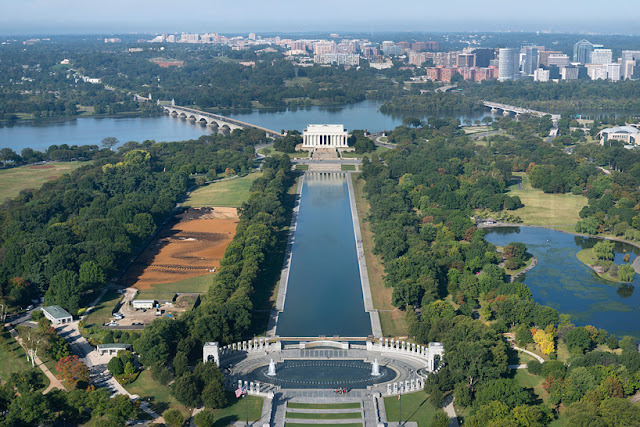 While Congress signed off on the memorial in 1994, fundraising for the project was not authorized until 2013 and the memorial is currently scheduled to be unveiled on Veterans Day 2020. "Our ancestors are the very groundwork of the United States because we died here first," Debra Kay Mooney, a Choctaw Iraq War veteran told The Post. "It's our ancestors' bones and marrow that has degraded into the ground that is actually in the roots and the tops of the tallest trees. . . . We needed to protect our ancestors' bones." Responses to "Native American veterans will be honored with memorial on National Mall"